Many new pickup trucks sit up high and sometimes require a bit of gymnastics to reach inside the bed from the side. TrekStep Side-mount gives you that step-up when you need to reach inside the bed. 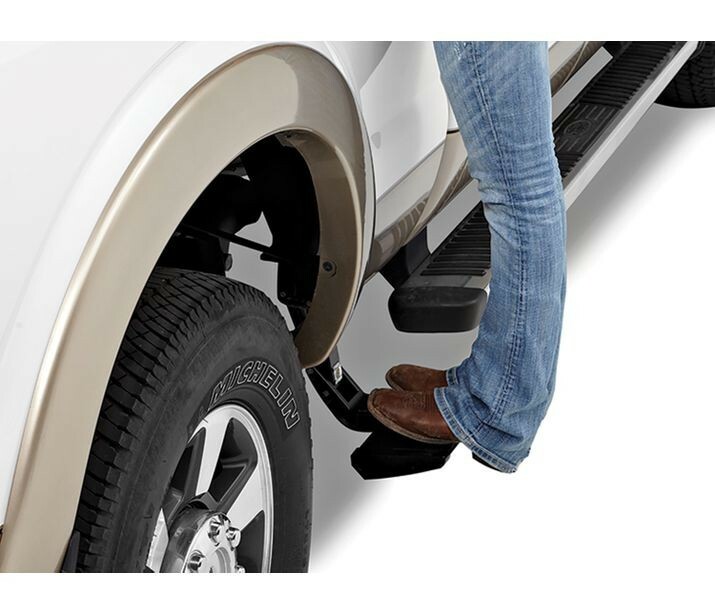 With heavy-duty construction, Trekstep belongs on every working truck out there. Super-tough, black powdercoat finish says no to rust or corrosion.